Prime Minister Alexis Tsipras revealed he will seek a parliamentary vote of confidence if Defence Minister Panos Kammenos withdraws his trust. In an attempt to put to rest fears that his government may lose its parliamentary majority if and when his junior coalition partner pulls out due to the Prespa Agreement, Prime Minister Alexis Tsipras revealed he will seek a parliamentary vote of confidence if Defence Minister Panos Kammenos withdraws his trust. 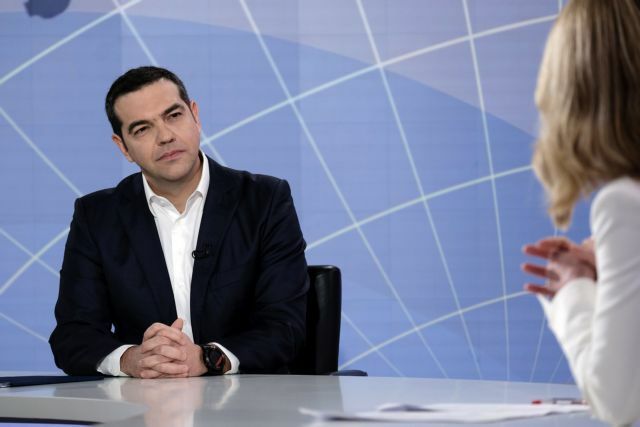 In a nationally televised interview with Open television, Tsipras said that if necessary he will seek the confidence vote before he tables for ratification the Greece-FYROM accord. In that vote, the government will survive if the yeas are more than the nays. An absolute majority of the legislature’s 300 seats is not required. While conceding that he cannot be certain that he will win a confidence vote, Tsipras expressed confidence that Kammenos will not choose to shoulder the tremendous weight of overthrowing the government. He has seved as Tsipras’ Defence Minister for the last four years. 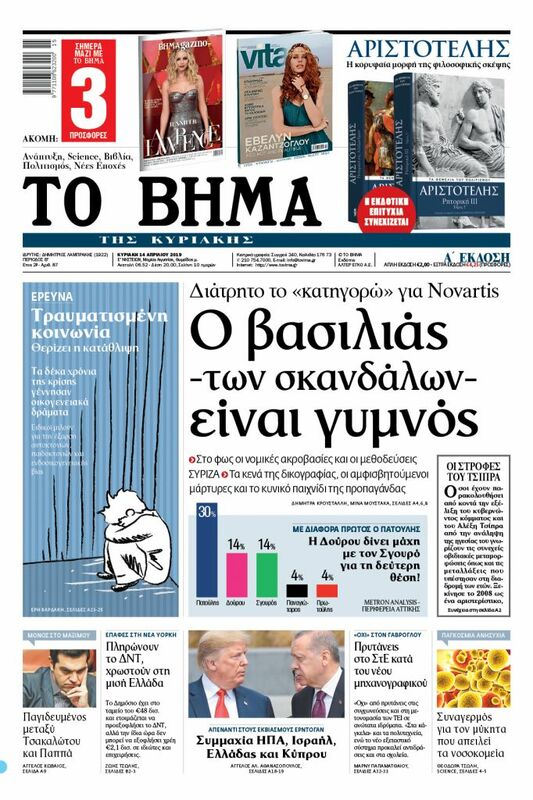 “If he goes ahead and says that he [Kammenos] does not support the government, we shall go to Parliament and we will find out whether we have the votes,” the PM told journalist Elli Stai. The FYROM Parliament is in the last stage of amending the Constitution in accordance with the requirements of the agreement, and that process is expected to be completed by 15 January. Departing from his previous plan to ratify the accord in March (which had been agreed to with Kammenos), Tsipras said that once Skopje has amended its Constitution he will table the agreement post haste for ratification in the Greek Parliament. The next step will be for Parliament to pass the Protocol approving FYROM’s accession to Nato. Tsipras described the Greece-FYROM agreement as the second most significant achievement of his government, after turning around an economy that he said he found on the brink of bankruptcy. Tsipras and Kammenos have scheduled a crucial meeting for 11 January, when the junior coalition partner will make clear whether he and his party will continue to be part of the government’s parliamentary majority, even though it is clear that he no longer controls all of his MPs. «Mr. Kammenos must reply on Friday whether he continues to place his trust in the government. He has to say that clearly, and then we shall proceed. If he doesn’t, we shall seek a vote of confidence and go forward,» Tsipras said. The PM dismissed the recent statement of his government spokesman, Dimitris Tzanakopoulos, that he would continue to govern with a minority government if Kammenos withdraws his trust. Tsipras said he will call elections if he lacks an absolute majority in parliament. The PM said there would be no constitutional problem with a minority government [tolerated by a majority of MPs], but a political one which would have to be addressed by calling elections. Mitsotakis has said that Greece’s European partners allowed Tsipras to scrap legislated pension cuts in return for concluding and ratifying the Prespa Agreement. That declaration is expected to come up in Mitsotakis’ scheduled meeting with German Chancellor Angela Merkel, during her 10-11 January visit to Athens.